Posted on June 26, 2017 by Orion T.	This entry was posted in Seattle and tagged clouds, mondays, Seattle. Bookmark the permalink. 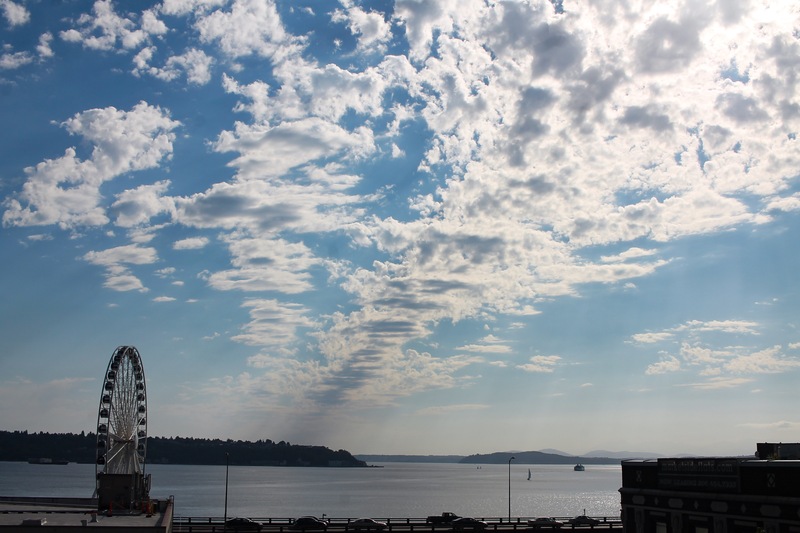 ← Picture of Today 6/22/2017, A Seattle Dream?